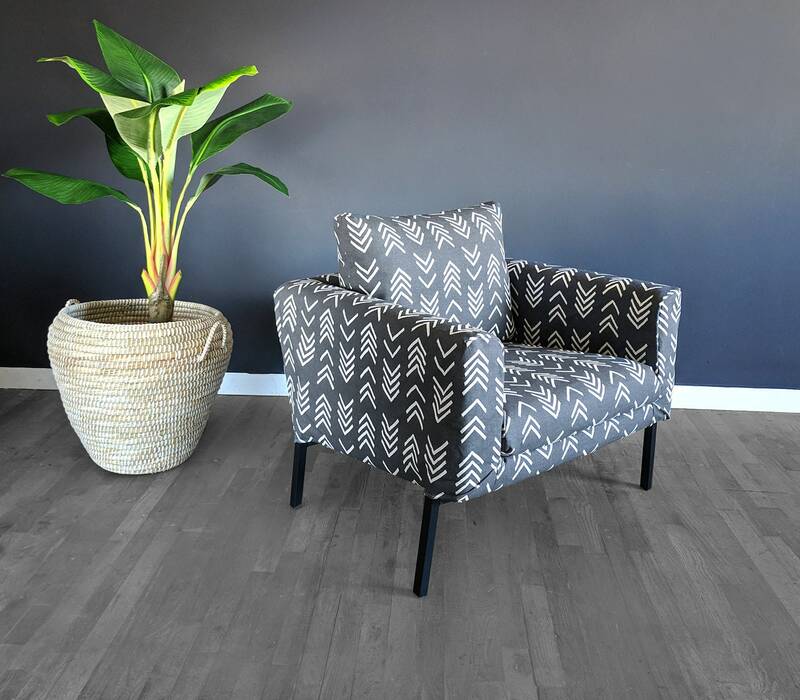 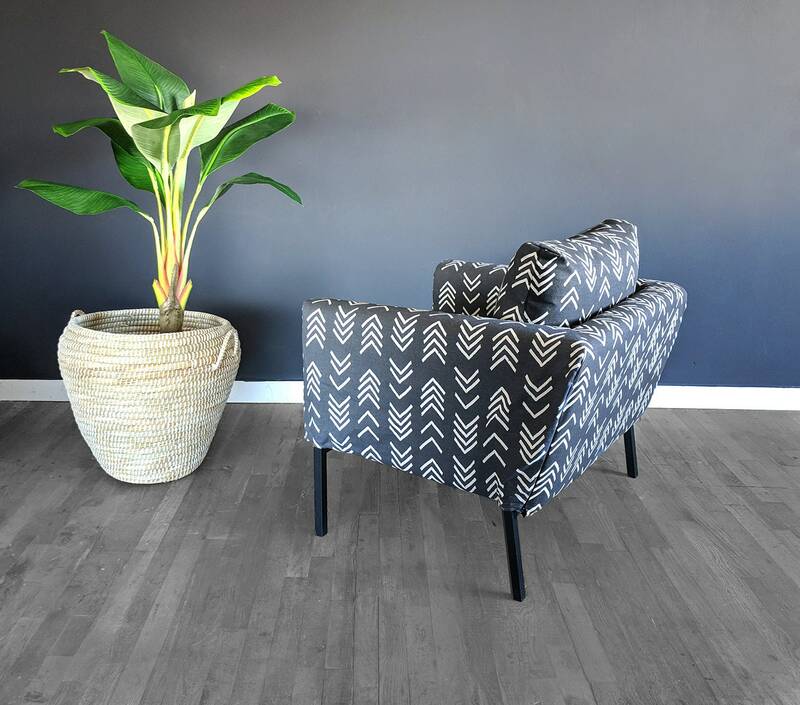 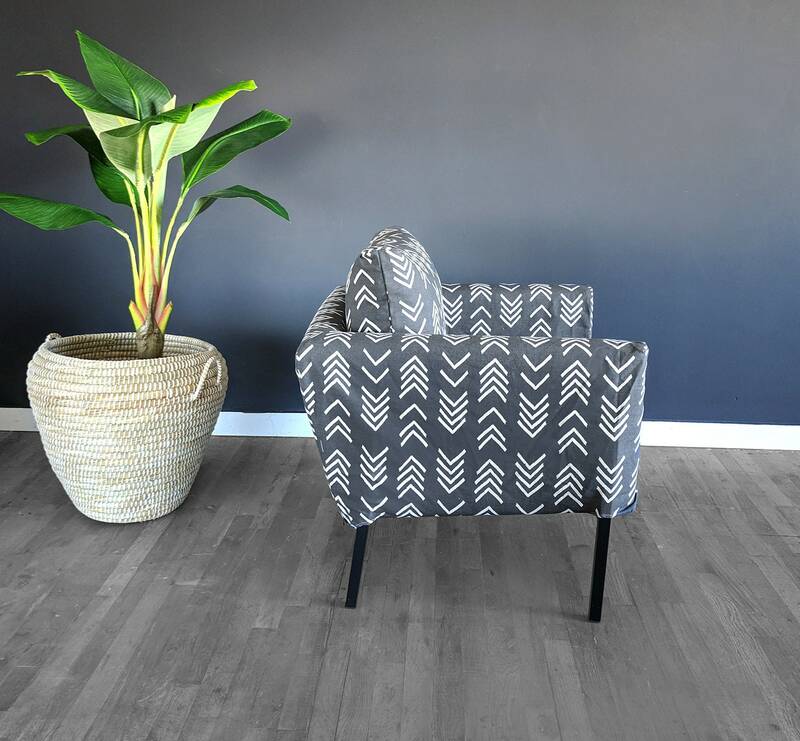 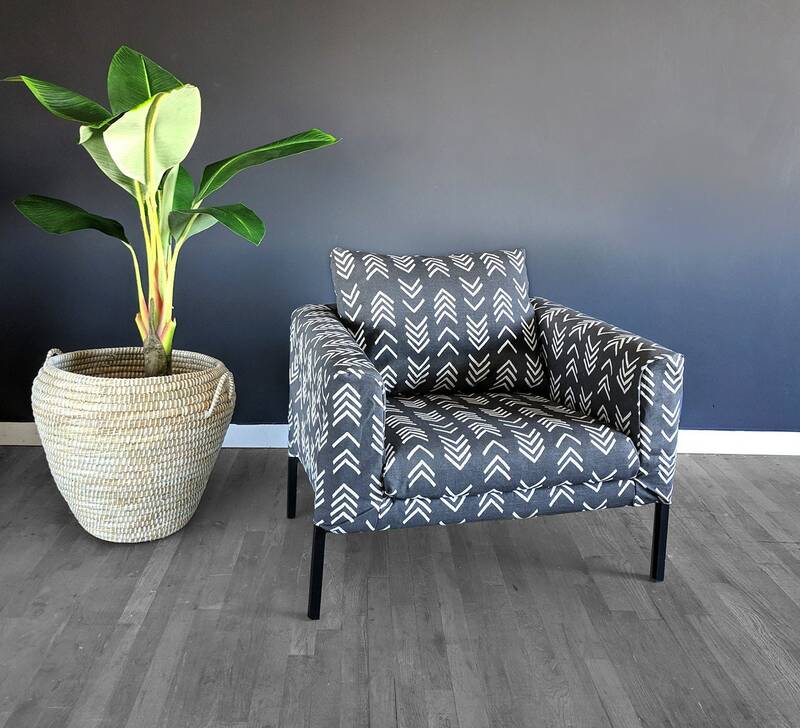 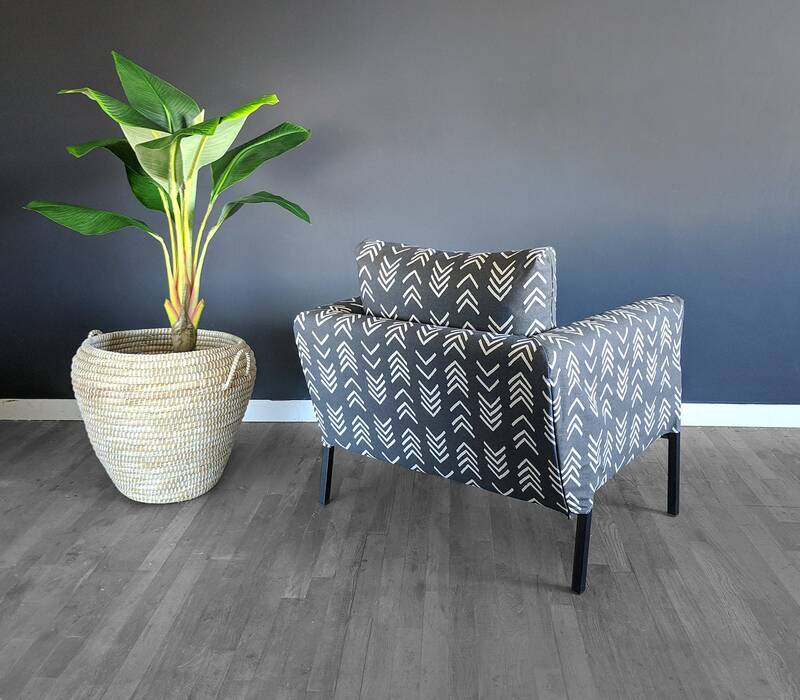 Gorgeous African inspired mudcloth print slipcover for the IKEA KOARP armchair! 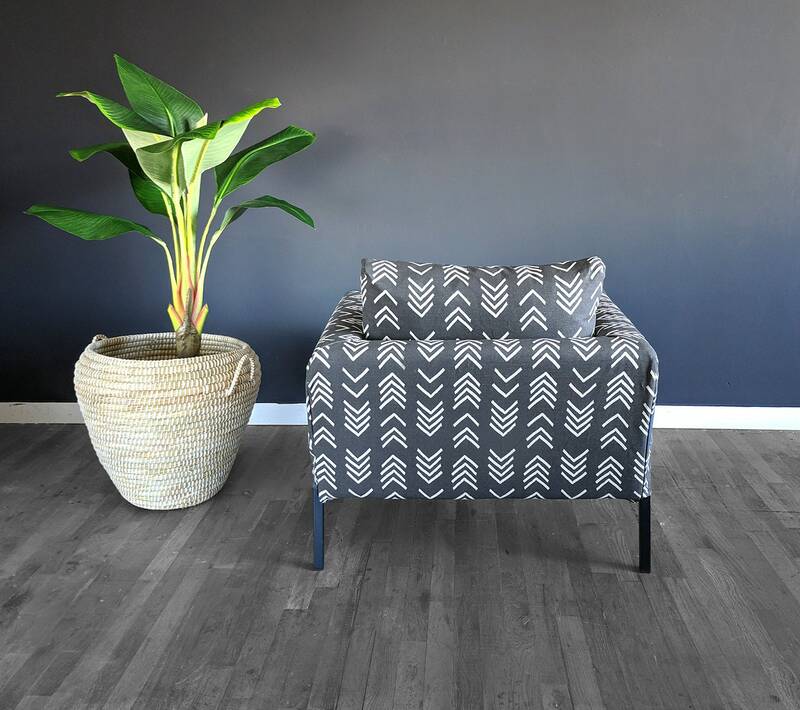 Color is dark gray. 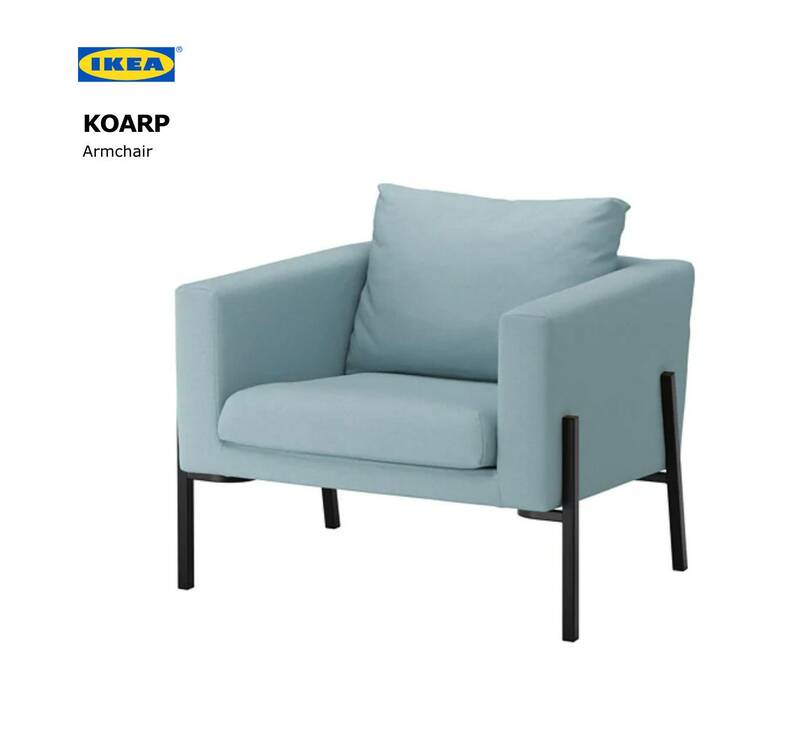 Simply replace your generic cover and slip this over your chair for a whole new look.